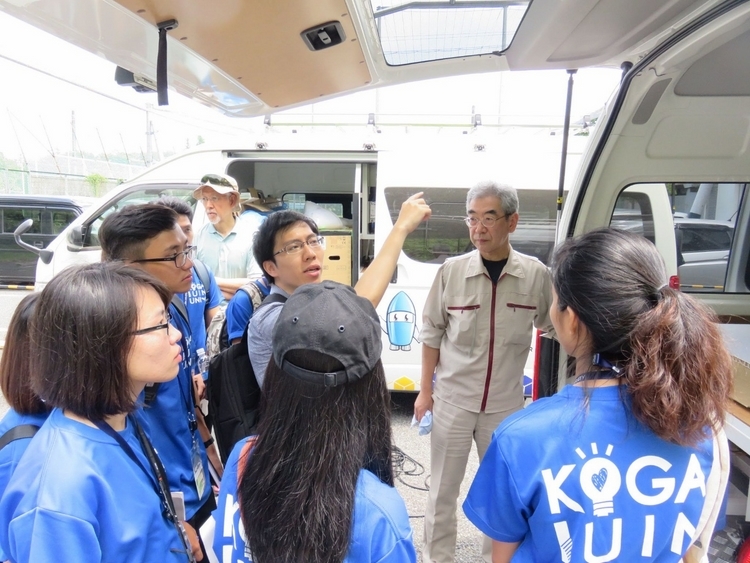 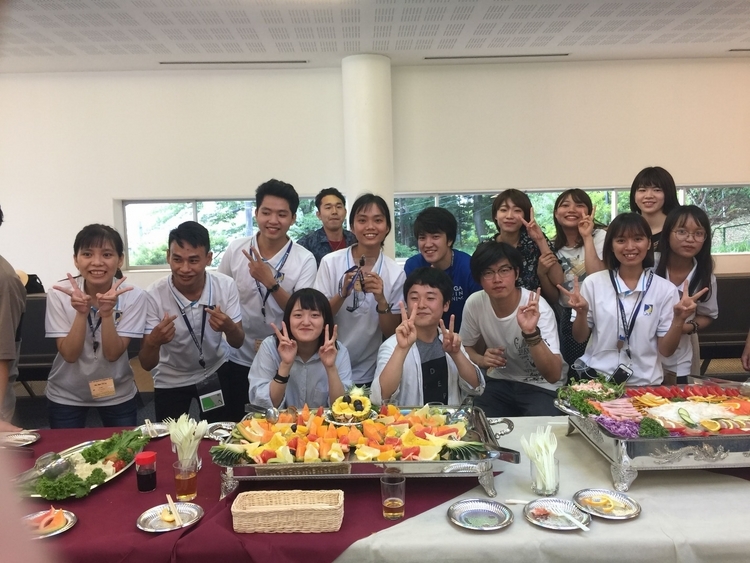 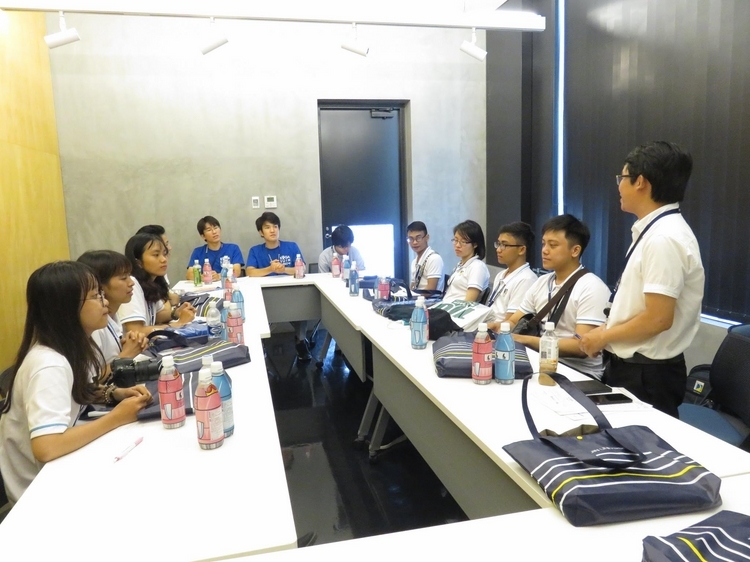 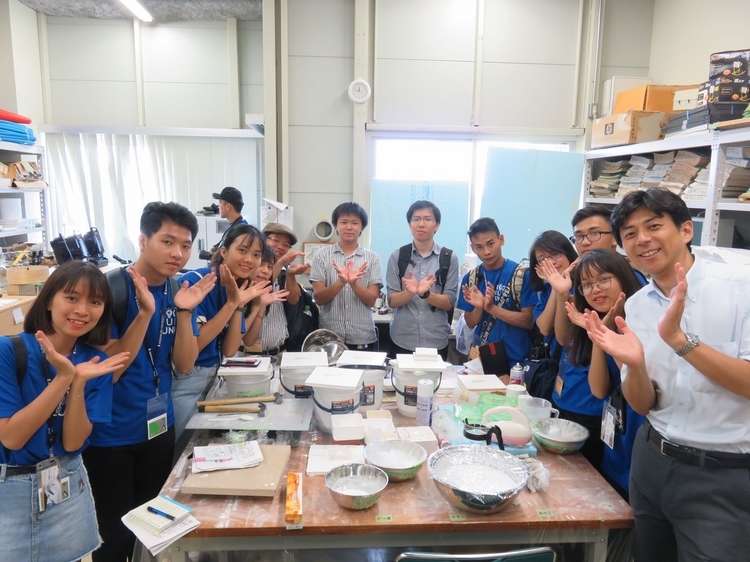 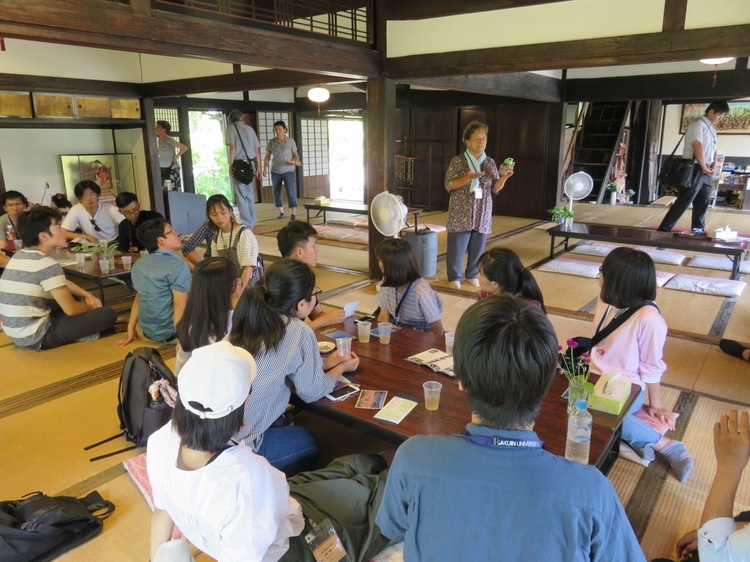 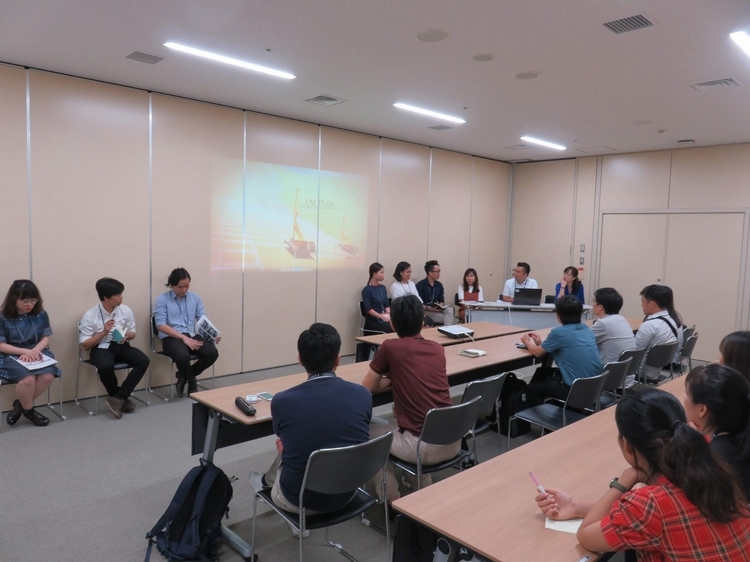 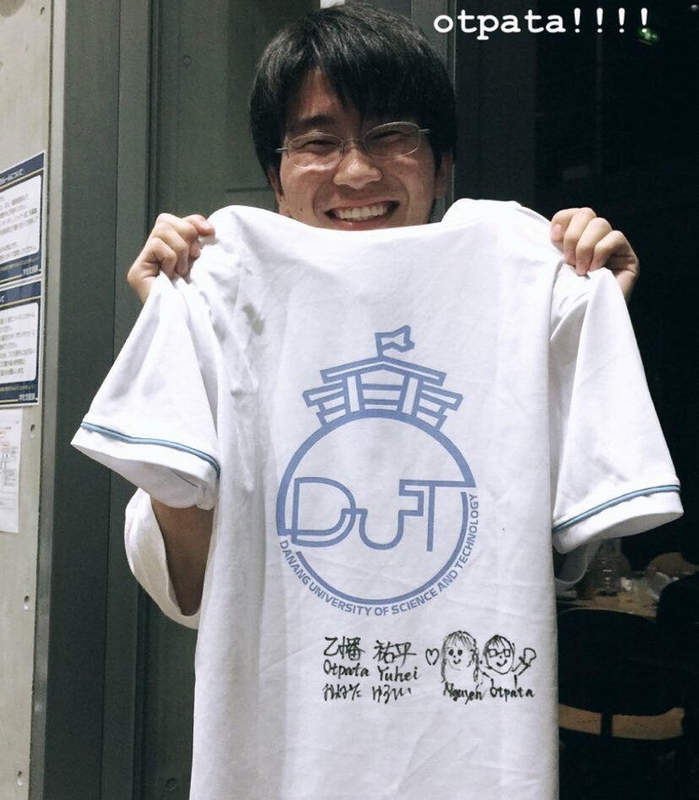 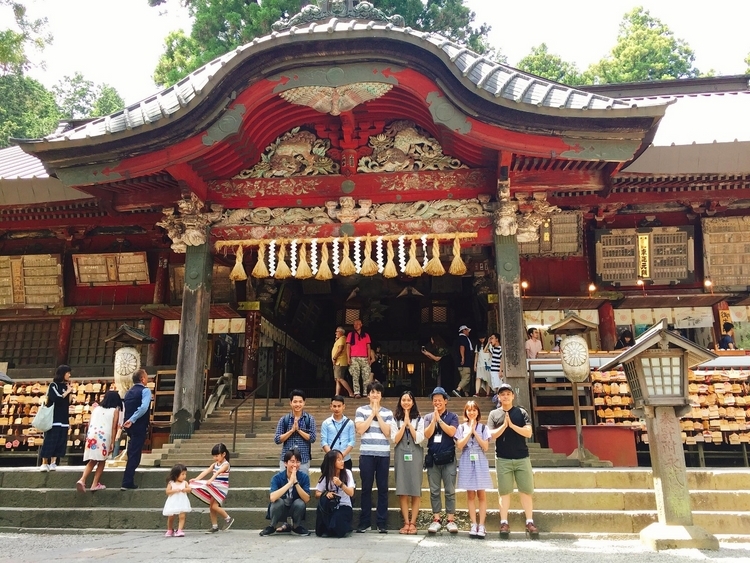 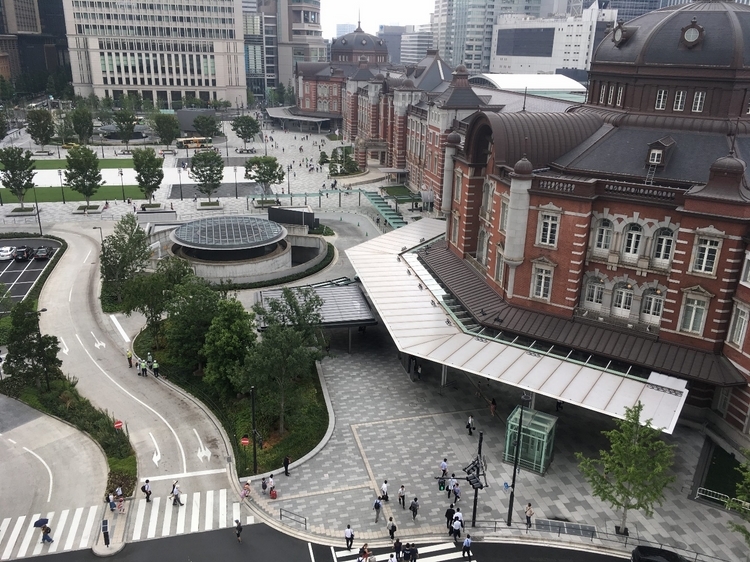 The Kogakuin Summer Camp, sponsored by the Japanese government, Sakura Foundation, Kogakuin University and DUT, has sent Vietnamese students to Japan this summer. 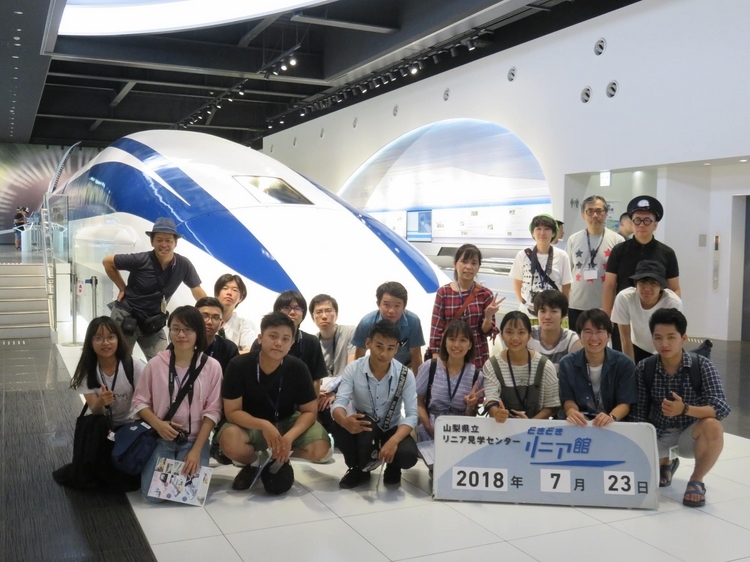 The trip lasted from July 21, 2018 to July 28, 2018, with the participation of Lecturer Nguyen Xuan Trung (Faculty of Architecture) and 9 students from the Faculty of Architecture, Faculty of Project Management, Faculty of Road and Bridge Construction. 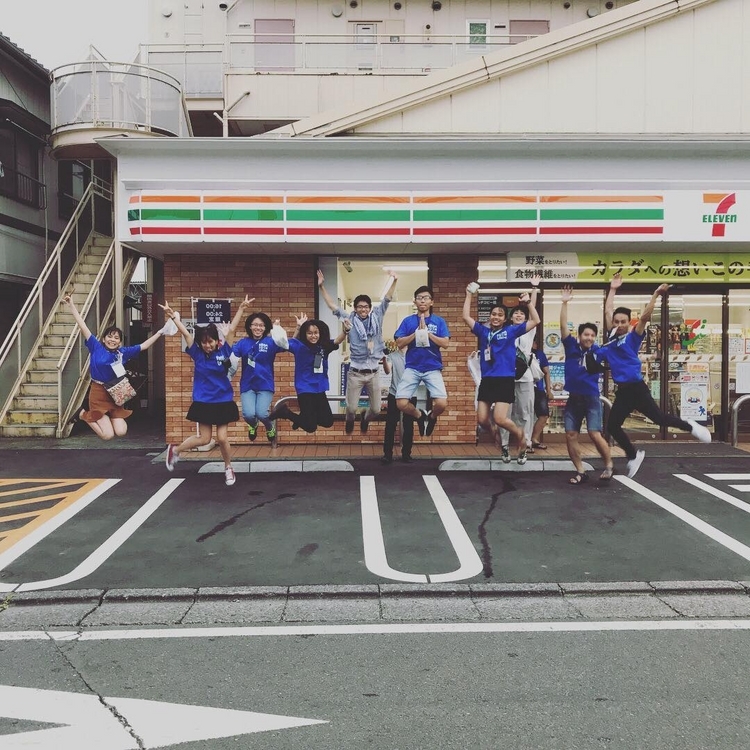 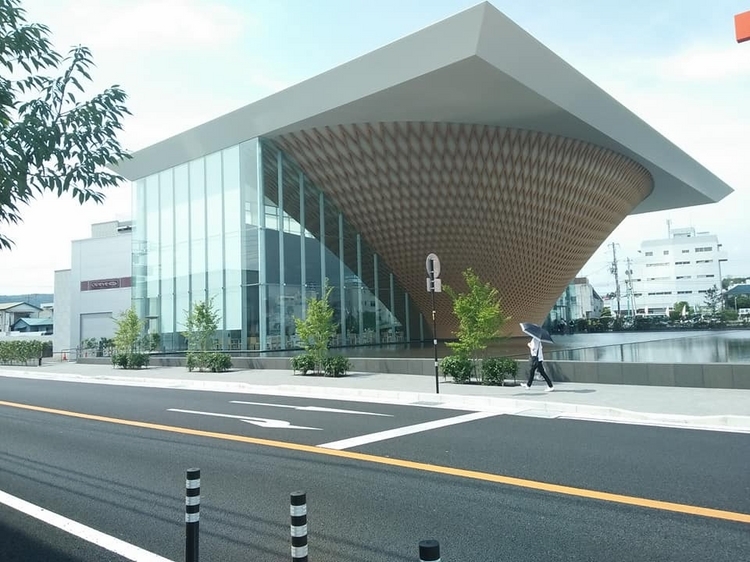 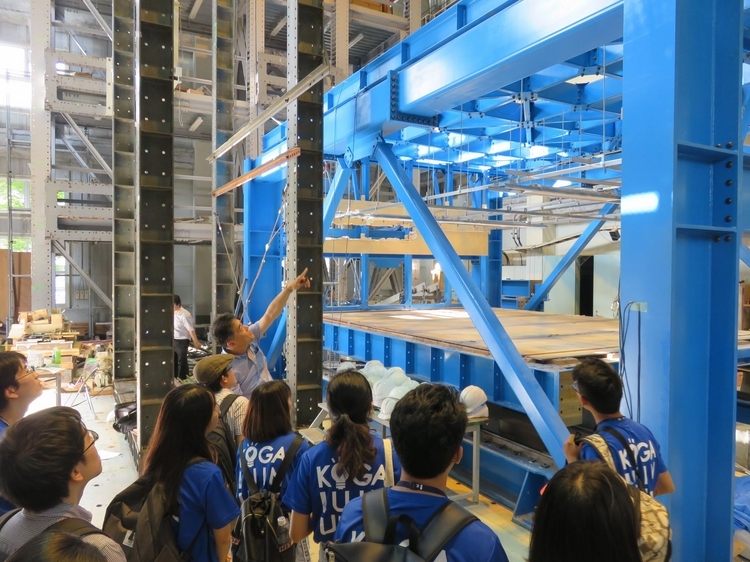 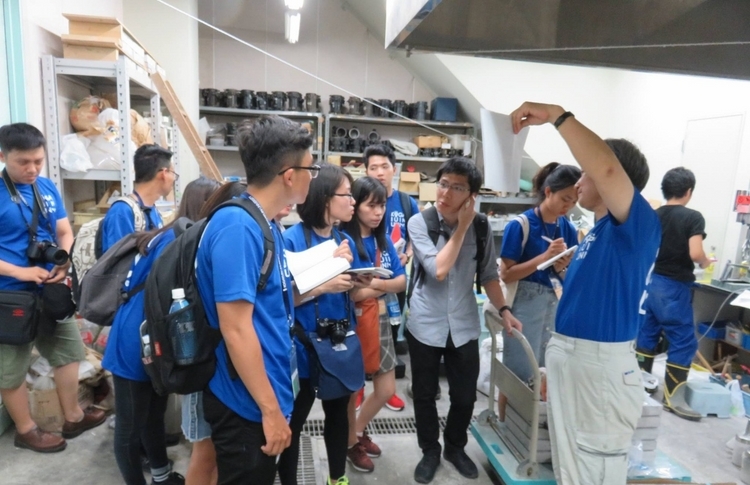 In 7 days, the students have opportunities to explore some Japanese famous architectures, visit the research center in Hachioji, and learn about new materials, the structure anti-earthquake ... in the warm welcome of the Japanese partners.